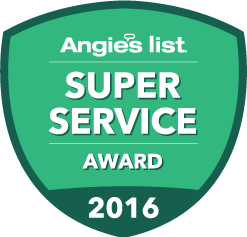 Call us now to schedule your free, in-home consultation! 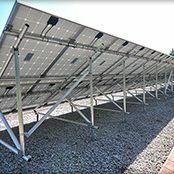 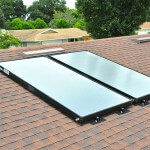 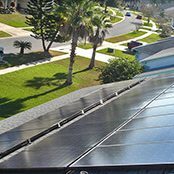 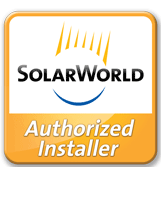 Watch examples of our solar installations and hear what our customers are saying about us! 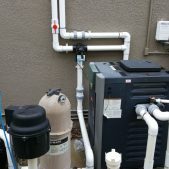 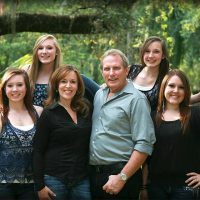 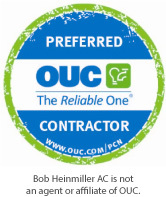 Visit Bob Heinmiller’s Air Conditioning and Electric Website!